At Resurgence City, we strive to be a church that is defined by the mission to which Jesus calls us (Matthew 28:18-20). This mission is to preach the Gospel, make disciples, baptize those who are lost, and celebrate when the lost are found. We believe in working toward the development of certain lifestyle habits that will help us to faithfully live out this mission in our community. 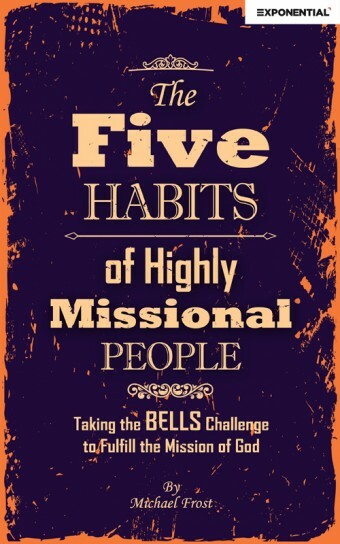 As you start your discipleship journey with us, we encourage you to download this e-book and grow with us toward living a life on mission. You can access and download this material by click on the graphic.